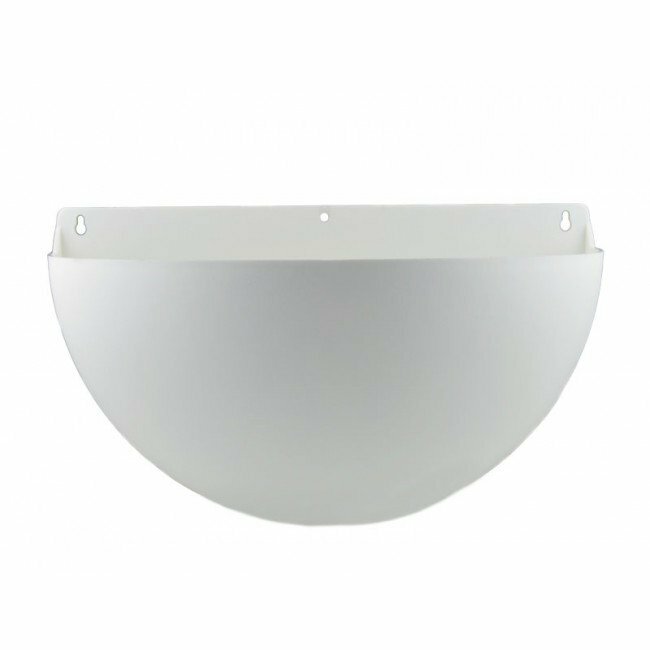 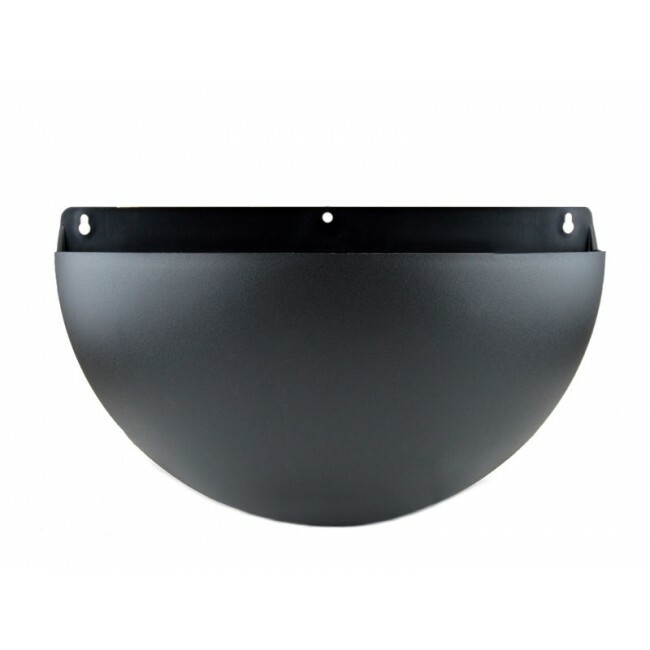 Add an element of interest to empty walls with the Walton Wall Sconce. 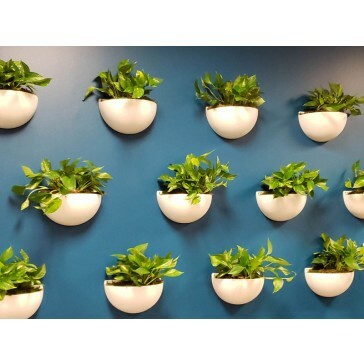 Manufactured in the United States using recycled, commercial grade plastics, this wall planter is available in seven different finishes that are sure to adorn any interior decor. 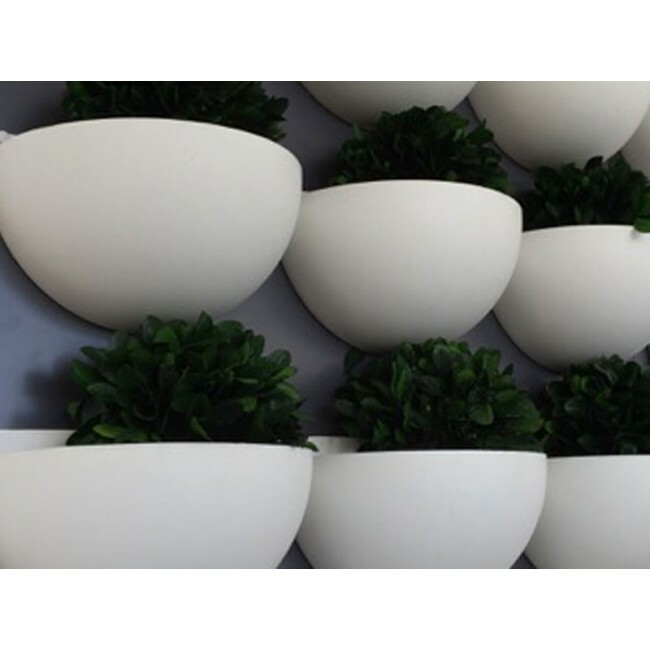 Mix and match with other containers in the Independence Series to create an economical, yet beautiful interiorscape design for your clients.